Amino Acid is molecules containing an amine group, a carboxylic acid group and a side chain that varies between different amino acids. These molecules contain the key elements of Carbon, Hydrogen, Oxygen, and Nitrogen. These molecules are particularly important in biochemistry, where this term refers to alpha-amino acids with the general formula H2NCHRCOOH, where R is an organic substituent. Nutrition is comprehensive, sustained, long-term. It contains Nitrogen, phosphorus, potassium and silicon, calcium, magnesium, iron, manganese. All of these elements are from natural minerals. Easy to be absorbed, high utilization rate of nutrient. The nutrient utilization rate in more than 70%. Increase the yield, improve the quality of agricultural products. Help plants grow strong, enhance disease resistance. Improve the soil characteristics, optimizing the ecological environment. 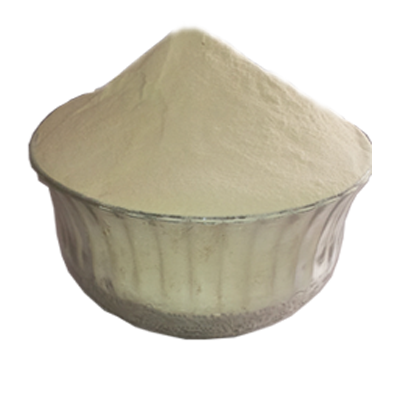 A wide stock of products like Amino acid fertilizer, Amino acid powder at competitive rate, we are the trusted importer, exporter & supplier of organic Amino acid fertilizer. Bulk Orders Only! Improve absorption through the roots. Increase crop resistance to drought, frost, salinity, hail, disease. Improve flavour, color, firmness and preservation of fruit . Help the plant to produce its own protein easier, saving energy required to produce amino acids . Promote the formation of proteins and plant cells .